All NTOI members study for a minimum of 3 years at a recognised college and are trained in clinical practice. They are fully insured and must comply with the NTOI requirements for Continuing Professional Development (CPD). 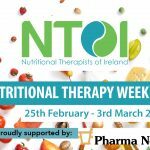 The Nutritional Therapists of Ireland (NTOI) are proud to present our annual Nutritional Therapy Week on 25th February to 3rd March 2019. NTW is brought to you in association with Pharma Nord. We have a series of fascinating and … . Alexandra Dobbs DipNT mNTOI Is There Possibly A Link Between Lower Back Pain And Nutrition? Most of us suffer from lower back pain at some stage in our lives, in fact it is the most debilitating condition office works face today and a … . by Ola van Zyl DipNT mNTOI Pain relief medications can cause significant side-effects. The experts slowly realise that this problem may be much greater than previously thought. 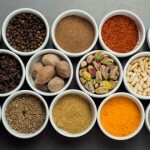 That is why natural pain killers are bringing more and more … . How Healthy Are You? Take This Quiz To See Results. Read about the results that people all over the country have experienced. I first started using Lucy’s services a number of months ago. I had a goal to lose weight, regulate my blood sugars and improve my energy. Being in the health profession myself, and working into the evenings, it is important that I don’t have lows in energy throughout the day. 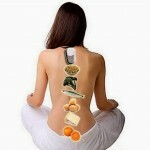 Working with Lucy allowed me to get a better understanding of how certain foods affected my body. She was able to guide me to control and regulate my sugar dips during my working day and to stop all energy drops especially mid afternoon and early evening (my busiest time of day). She is incredibly professional and knowledgeable in her chosen field. Working with Lucy was not a regimented diet plan, it was about becoming aware of how foods affect our body and being held accountable for what I eat. I would highly recommend Lucy to anyone who wishes to get healthier through better eating. I was referred to Margot for help with my hormonal imbalances which had caused endometriosis and polycystic ovarian syndrome. Naturally this was a serious concern for me, so I was very relieved and impressed with Margot’s approach. 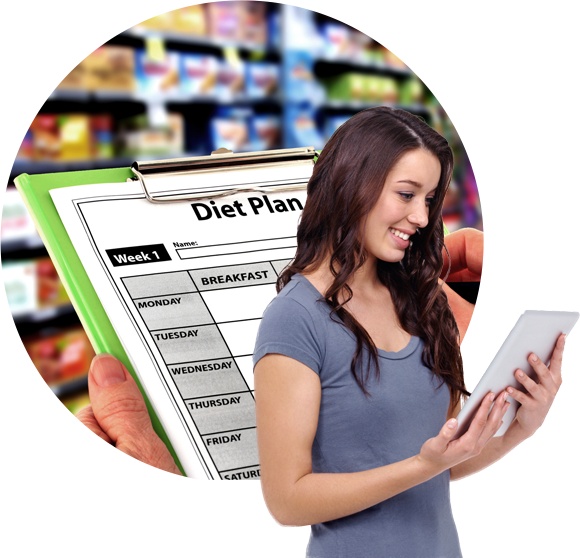 She was extremely thorough, and walked me through the process of making simple changes to my diet -these had amazing effects that I experienced quickly, reducing my pain and alleviating my other symptoms. Margot took the time to help me fully understand my conditions and the negative effect my diet was having on them. She made my nutrition program easy to follow and set realistic goals that worked in with my lifestyle. I now feel back in control of my body and I’m loving the results! Thank you so much Margot – I will be recommending your services to any of my friends experiencing health problems. I’ve tried many different diets over the years. I’ve gone from 129kg to 82kg in the past but always struggled to maintain a healthy weight. I have always trained very hard but the results didn’t follow. I decided to see a nutritionist and read good reviews about Mary. Went to see Mary and must say I’m just sorry I didn’t see her before now. I’ve lost 2.5 stone in the space of 3 months. I also travel with work quite often which was always my excuse but with Mary’s help and advice it’s not an issue now. I didn’t get any special diet etc I was simply eating the wrong foods at the wrong times etc. now I’m fit and healthy in the best condition of my life and have never had so much energy. I’m only 30 years old so Mary has really changed my lifestyle for the long term. I’m 100% confident I can maintain my weight very easily now. I think the main thing Mary offers is that she is practical which is very important for most people. Can’t recommend Mary enough. I went to Virginia a few months ago & got the Lorisian food intolerance test done. It came back that I was to avoid lots of foods like dairy, eggs, nuts, beef etc. It was the protein in foods I could not digest. Virginia gave me a plan for a few weeks to help eliminate these foods. Within a short period of avoiding these foods I noticed a huge difference my migraines had stopped no longer getting cramps or feeling bloated & was sleeping better and my energy levels had increased. Over time with Virginia’s guidance I slowly reintroduced the foods. With Virginia’s wonderful support and guidance and recipes I definitely feel so much better for doing the food intolerance test and would highly recommend it to everyone.